So, today I'm going to begin to answer just that! I've come up with just three quick tips to help you get started on the road to saving on your everyday household needs like groceries, cleaning/paper supplies and beauty products. While these are not the ONLY ways to help save in these areas, they are the basics to get you started! Use Coupons. When it comes to saving money, this is often the first tip you're given, with good reason. It truly can save you a ton of money! Still, many find that the coupons in their weekly paper just don't happen to be for products they personally use. But did you know that you can email the companies you DO like and ask for coupons? Some may not, but many will send them... and in my personal experience, these tend to be of even higher value than those found in a typical circular. Some even free! Yes, it takes a bit of time, but the savings can be worth it. You can typically find the company email on their webpage. Use Store Shopping Apps/Rewards Programs. Now, I will be honest, we no longer subscribe to/purchase our Sunday papers because we a) don't read them and b) found that we were paying more for the papers than what the few coupons we did find useful on a weekly basis were saving us- they just again weren't for products we used! Instead, I turned to my store's shopping app for digital coupons and rewards! These often do have more variety of products, and its much quicker than clipping paper coupons. Request Free Samples. So, how much money do free samples really save us in the long run? Honestly, quite a bit...but not just for the reasons you think! We all know that they give us a small amount of product, which helps us to stretch our budget a little further, of course. But let me ask you, how many times have you purchased a new product only to discover you really don't like it? That's money down the drain! Free samples allow us to try before we buy, so we're not spending extra money trying to find a product that works for us. We already know we like it! So, not only do they allow us to stretch our budget by giving us small amounts of great products, they help us avoid wasting money on products we don't like! Win/Win! 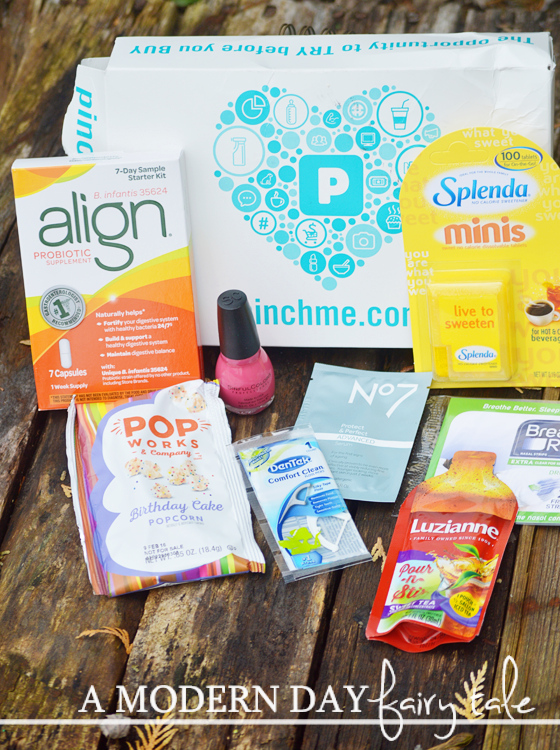 And did I mention that samples often (though not always) include coupons too!? But where do you get those free samples? 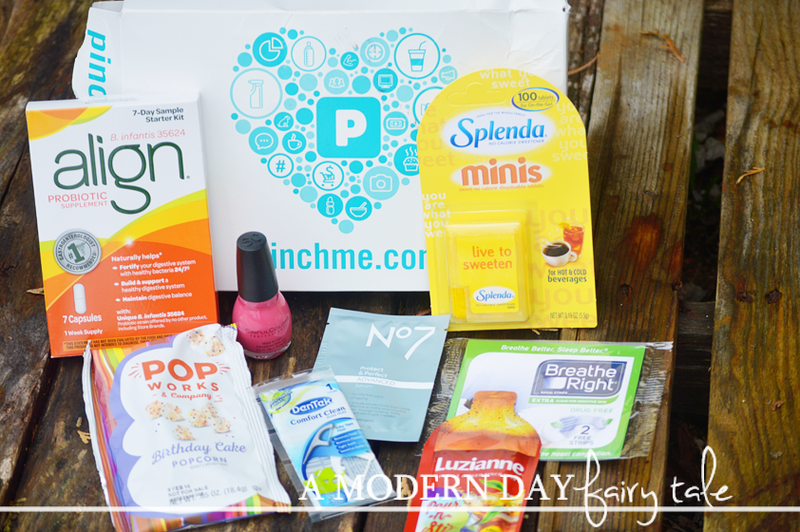 There are many great ways to find them, but one of my recent favorites is PINCHme- a fabulous subscription box service that delivers FREE samples right to your door each month!! -Each month, on Sample Tuesday, you will have the opportunity to 'fill your box'. You choose the samples you like so that you don't have products that are of absolutely no interest cluttering your home. -The samples you select are delivered to your door for FREE each month. -After trying your samples, give feedback! Want to join in the fun for Sample Tuesday? Click here to JOIN NOW! I finally got some pinch me samples today!! Yay!! I always forget!! Omgosh I hope you loved that birthday cake popcorn!! Its one of my absolute favorite indulgences! !